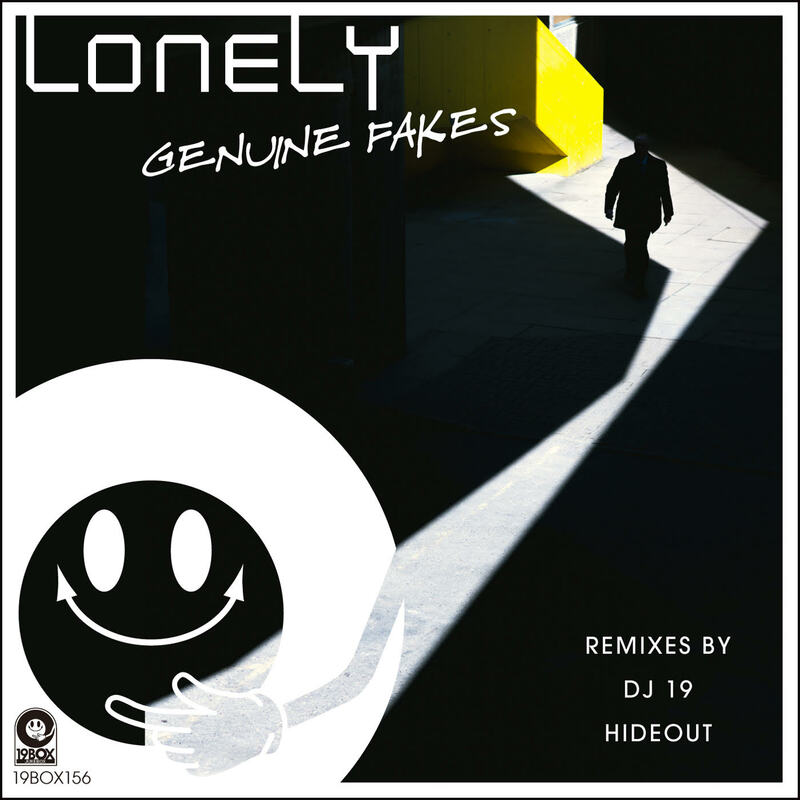 “Lonely/GENUINE FAKES” is Out Feb. 4th, 2019(beatport) / Mar. 4th, 2019(other). My Remix works, “1.HIDEOUT REMIX”, is included. © Copyright 2019 HIDEOUT. All rights reserved.